With Ubuntu 16.04 Xenial Xerus, Ubuntu has added a feature of moving the Unity Launcher to the bottom of the screen that had stuck up to the left side till now. 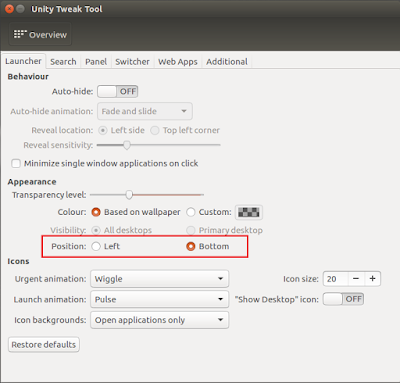 This has been a long awaited feature for Ubuntu users and has been rolled out in Unity 7. 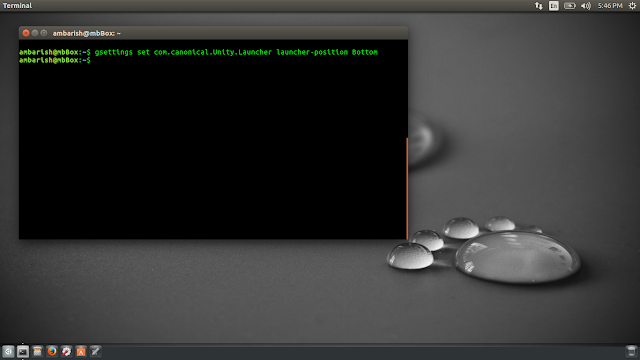 To move Unity launcher to bottom of the screen in Ubuntu, you will have to run a terminal command. Up til now, Canonical's founder Mark Shuttleworth has constantly refused the option of moving the Ubuntu launcher from it's default left position. 6 years have passed by since the Unity Desktop Environment was launched, and finally seeing the option is great. Now there may be questions like why is their the need of moving the Ubuntu launcher from it's default position. A daily user of Ubuntu like me prefer exactly where it is. But when you think about the users shifting from Windows to Ubuntu (or even trying), this brings some comfort in use. Also, the normal screen today come in a rectangular size allowing more icons to be put on the launcher when the launcher is at the bottom and not to the left. Plus, the ultimate goal of a open source software / OS is to provide the freedom to use. So shouldn't the choice be left to the user as to where to put it. Now, lets see how you can move the Ubuntu launcher to bottom and revert back to left in case you don't find it much useful. Open Terminal by pressing Ctrl + Alt + T, or from the launcher. Type in the following command and press enter. In case you feel the default left side for Ubuntu Launcher is fine, type in the following command in Terminal to revert back to original. There commands are one time and you don't need to run them for every session. There is no graphical way to move the launcher in Ubuntu. 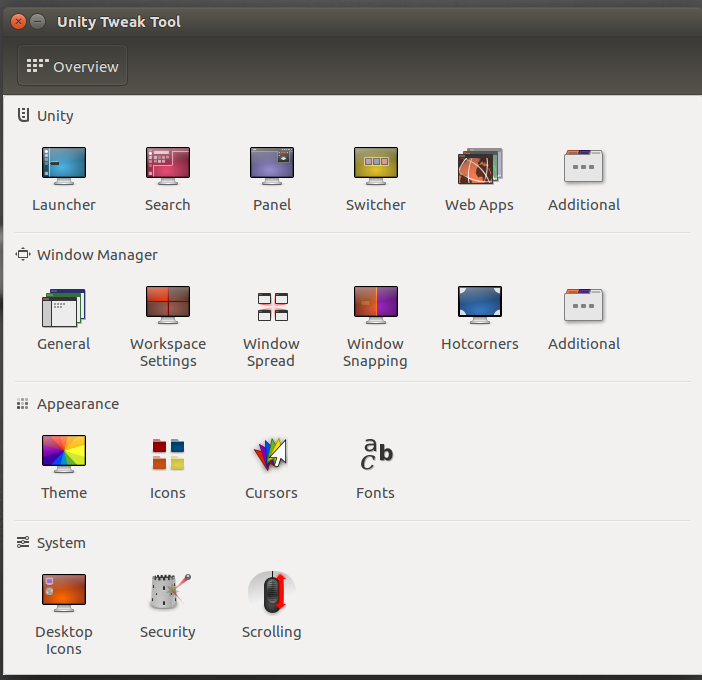 However, there is a third party tool called Unity Tweak Tool that gives you the option to move the launcher to left or bottom along with other features. How to move launcher using Ubuntu Tweak Tool. 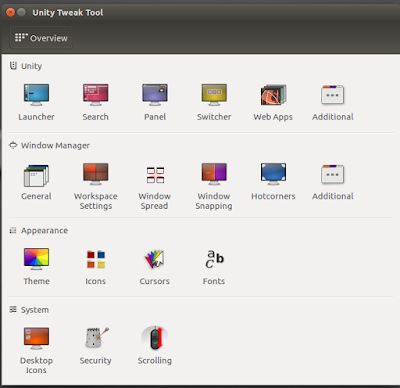 Go to Software Center and install the Ubuntu Tweak Tool. Once done, launch the tool and you will see the below options. 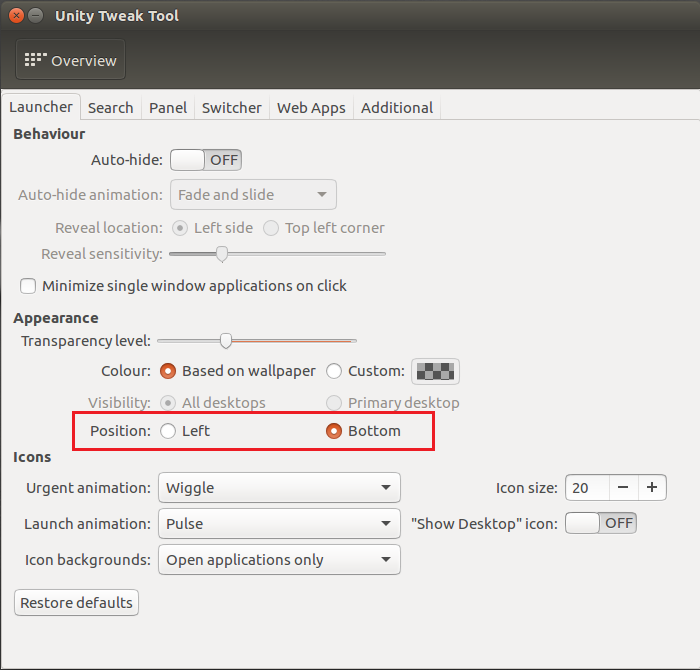 You can select the position of Ubuntu Launcher from Left and Bottom. There is no "Right" and "Top" options available as of now. Do you like the launcher in left position or at the bottom? Tell us in the comments.